Enjoy a guided tour of our grand heritage building, secured vaults, and 1899 melting house where you can see a live gold pour. 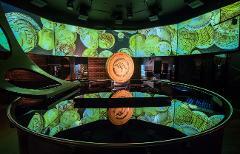 Hear tales of the Mint’s golden past, and learn of the gold mining legends and events that have shaped WA. Enjoy a guided heritage talk and gold pour tour with a Flexi Ticket - this ticket allows you the flexibility to show up on your day of choice and join the next available tour. A perfect gift! 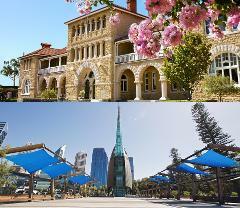 Join in on a tour and Gold Pour at the Perth Mint and a Bell Tower Experience tour all in the City of Perth!